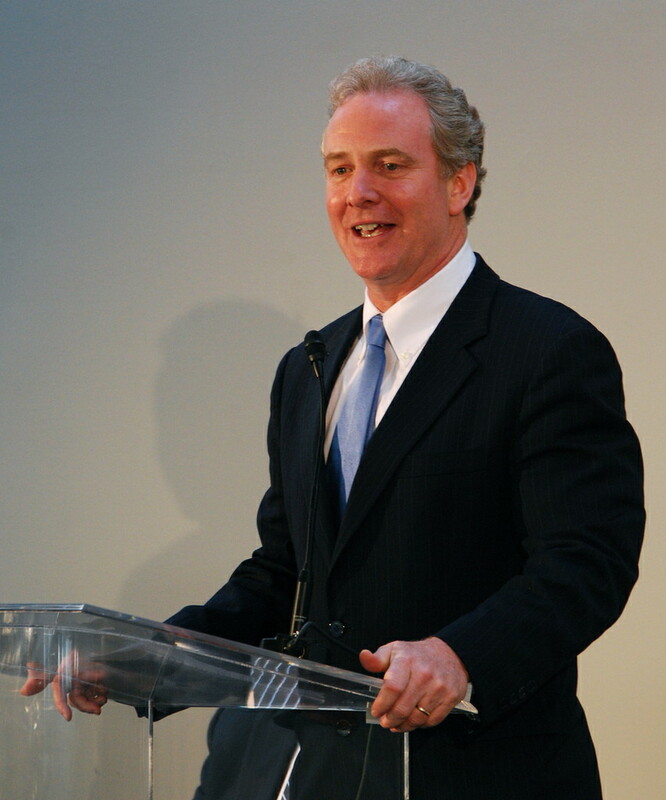 TAMPA, Fla. – U.S. Rep. Chris Van Hollen, D-Kensington, on Wednesday became the second Maryland Democrat to show up in Tampa to challenge Republicans during their national convention. But unlike Gov. Martin O’Malley, who spoke at a Democratic Party office across the street on Tuesday, Van Hollen went inside the security perimeter Wednesday evening, doing an interview with Politico before talking to Capital News Service and criticizing the Romney-Ryan plan and the speakers at the convention. He added that the Romney-Ryan plan would have a “very negative impact on the state of Maryland,” because the tax breaks would hurt things like medical research at the Food and Drug Administration and the National Institutes of Health. Maryland Republican Delegation Chairman Louis Pope called Van Hollen’s appearance an attempt to get Democrats media exposure, and supposed that Republicans would have a surrogate in Charlotte doing the same thing next week. Sunday, it seemed they were quite willing to do it without me and thousands of other people, as police blocked dozens of streets into downtown – they call it Uptown here — closing ramps from interstates, turning cars around.